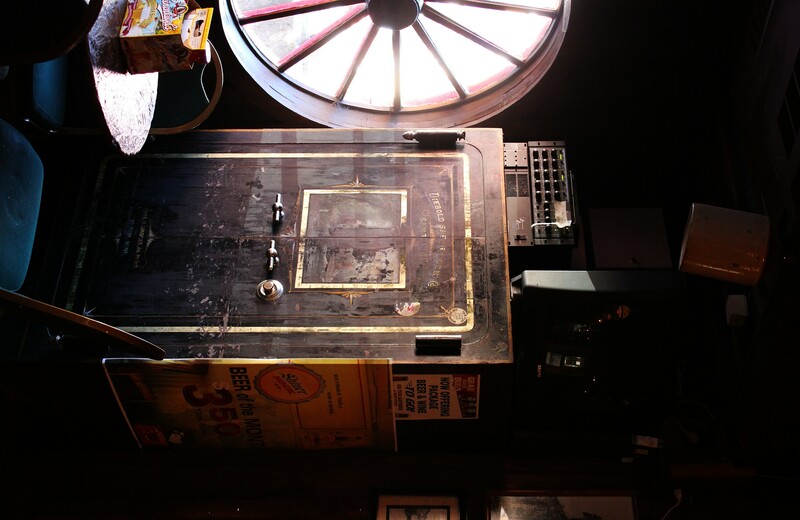 I took this photo at the “Old Style Saloon #10” in Deadwood, South Dakota. It’s named for the original saloon where Wild Bill Hickok was killed. The original saloon is actually down and across the street and is no longer a saloon. I saw this safe there and while you can’t see the inside of it, I wonder every time I look at it what is inside of it. I wonder what treasures it may have held and the people who put them there. And although I was curious, I didn’t ask what was inside. My imagination can figure it out for itself. It’s sure to be wrong but it’s much more entertaining. If you would like to be a part of the WordPress Weekly Photo Challenge follow the link and join in! We own property just a few miles away and I’m sad to say I’ve never visited the saloon. We may need to remedy that soon, especially now that I’m curious about the safe. I know what you mean, I grew up near Niagara Falls and I have hardly any photos of it! Wonderful light and wonderful colours in this. I think it’s better to imagine what’s inside than be disappointed. Great post and photo – just to think, over time, what kinds of things a safe like this might have held!